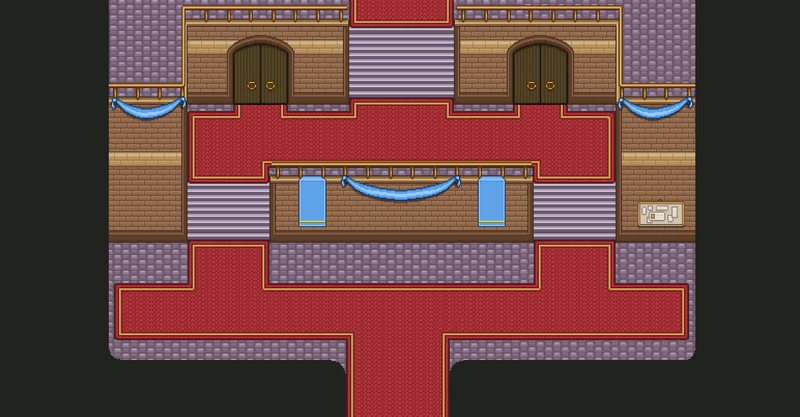 I'm considering editing the doors a bit so they'll fit in better with the Tai Ming theme. 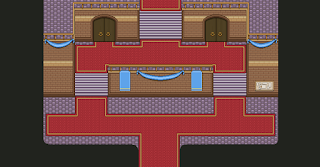 Also, there will be guards placed outside the doors like in Evergrind City, so you won't be able to enter (though I guess it's kind of rare to be able to walk through closed doors in the game anyway). The doors are only there to make the place seem bigger than it is, really! This random internet stranger wishes you a happy B-day! Looking forward to Tai Ming's completion!